The Bbq Grill Rack will be able to make ribs, a whole chicken, pork tenderloin, prime rib, and so much more, all with just this rack!Spacer Bars Allow Convection Heat for Evenly Cooking 6 slabs Perfect Rib Racks at one time!The rack makes grilling fast and easy, especially when there's not enough room on the grill;really helpful when cooking large amounts of food at one time for a big family!This roast BBQ Grill Rack is solid construction,made out of High quality, thick and sturdy Porcelain coated steel,long lasting durability,heavy duty but not heavy.Perfect for slow cooking with bbq Grill Oven! 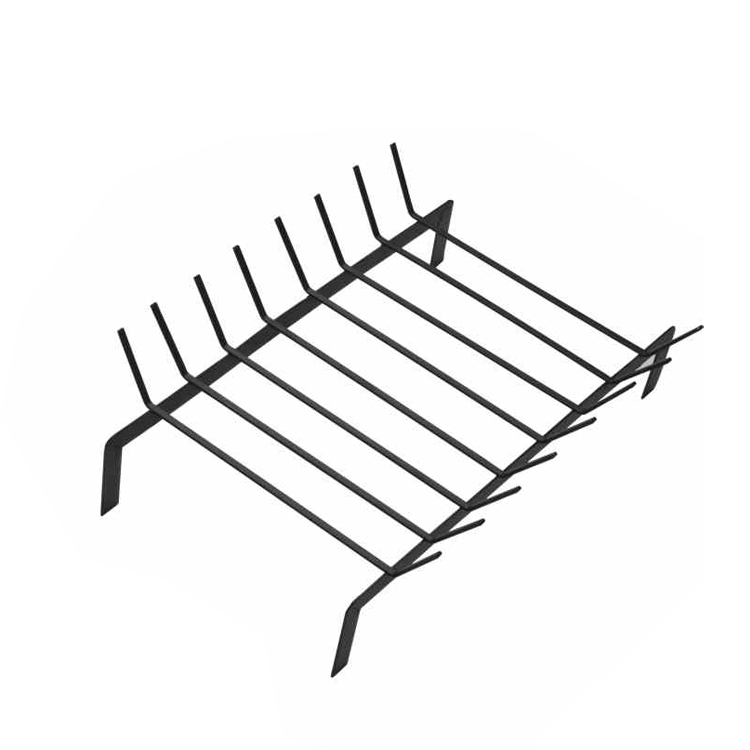 Looking for ideal 8 Rods Steel Black Grill Rack Manufacturer & supplier ? We have a wide selection at great prices to help you get creative. All the Bbq Grill Rack of Lacquered Steel are quality guaranteed. We are China Origin Factory of Barbecue Grill Rack Black Steel Coating. If you have any question, please feel free to contact us.